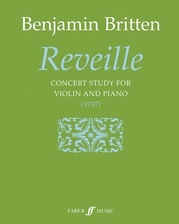 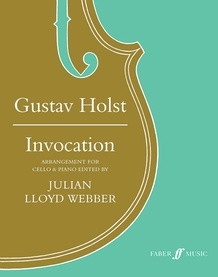 Invocation was composed in 1911 and first performed on May 2nd of that year in the Queen's Hall, London, by May Mukle with the New Symphony Orchestra conducted by Landon Ronald. 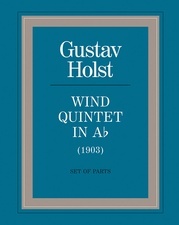 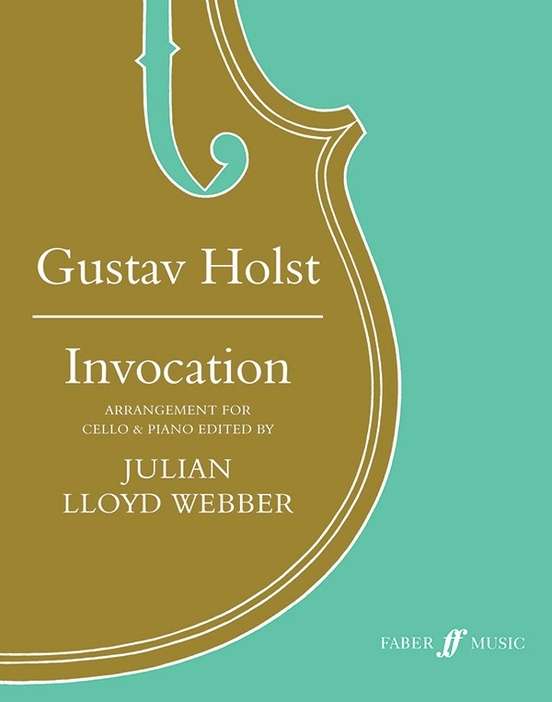 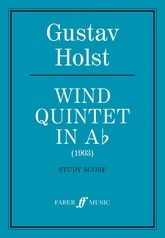 The work received several performances with Piano accompaniment before 1914, but with the public success of The Planets, it became one of many works that Holst never had time to revise or publish. 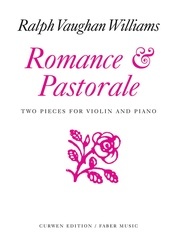 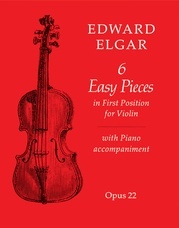 A certain amount of editing of dynamics and phrasing has been necessary, and the Piano reduction has occasionally been slightly adjusted to match the orchestral accompaniment more closely. 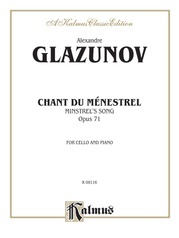 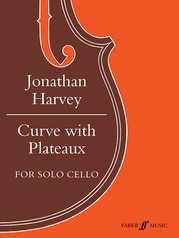 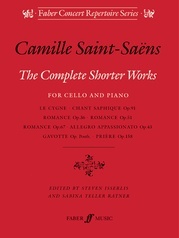 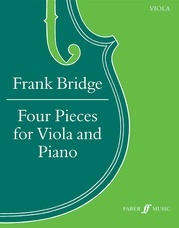 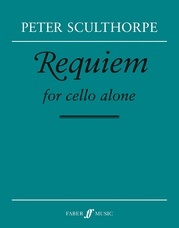 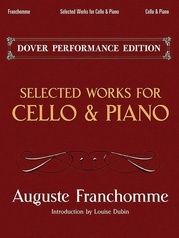 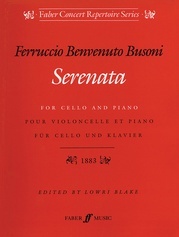 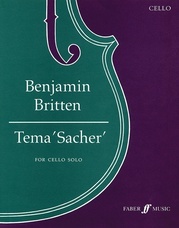 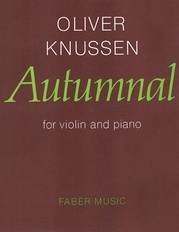 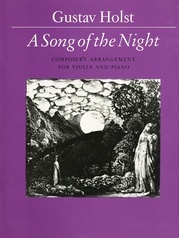 The separate cello part has been edited by Julian Lloyd-Webber.